Seller/Listing agent will accept or counter offers $182,500-$195,000 on this substantial remodel in coveted Colonia Verde! 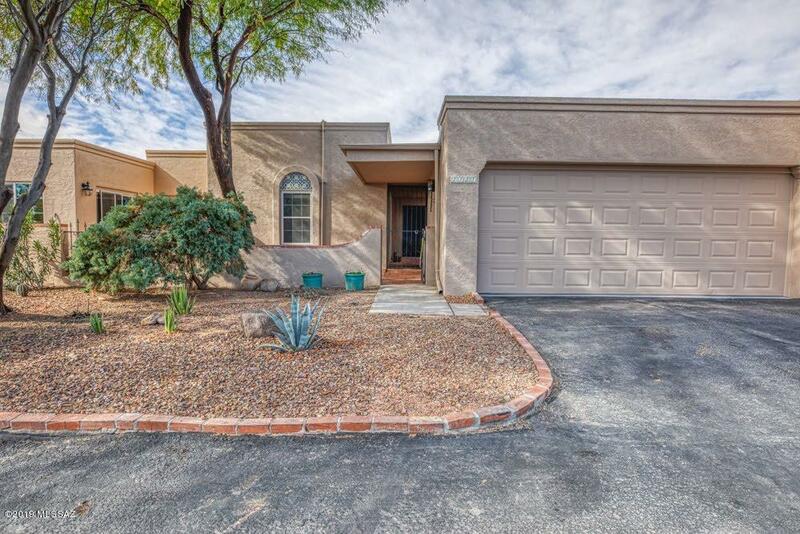 New roof, freshly painted inside and out, newly tiled shower/tub enclosures, new plush neutral bedroom carpet accented by Terra Cotta tile in rest of the home! New kitch counter tops, range and cabinet hardware! 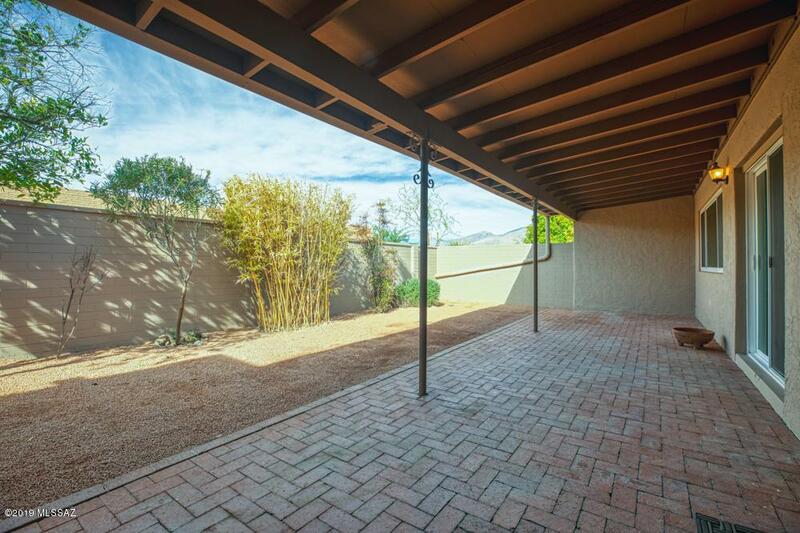 Professionally landscaped, epoxy painted garage floor & great mountain views from the back patio! $230 monthly HOA dues include water bill, trash, two community pools, large clubhouse, lighted walking paths & beautifully maintained common areas! 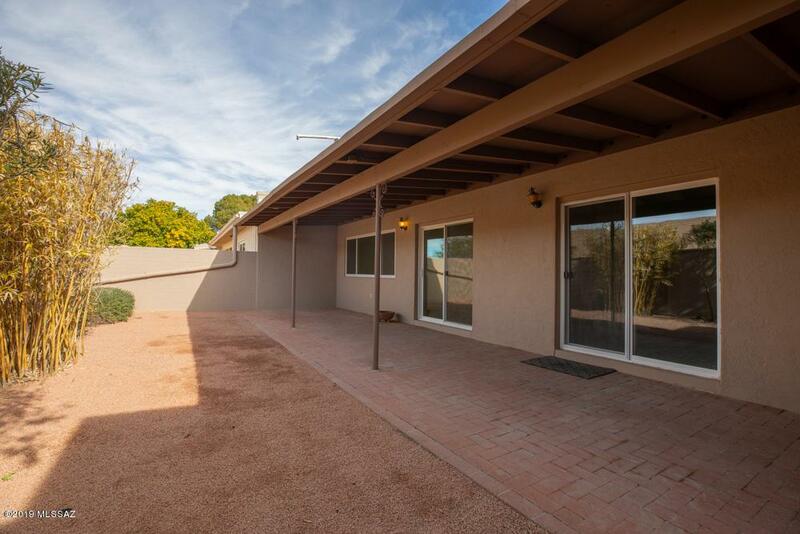 195 home development walking distance to 2 shopping centers& Udall Park! 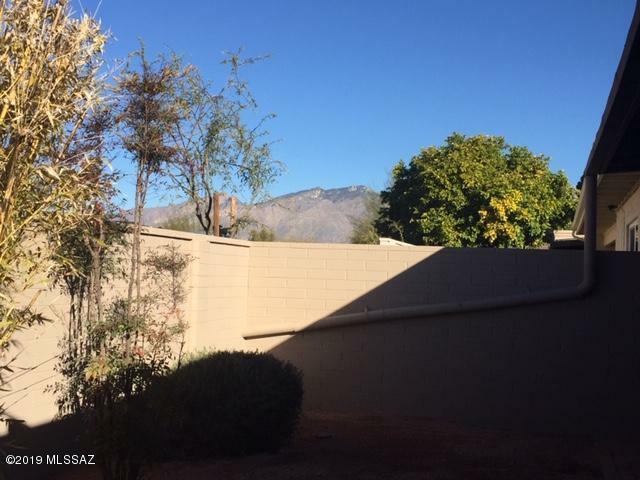 Only 7 minute drive to Sabino Canyon! To capture its essence, drive this pride of ownership development after showing!